The concept for LadyFest comes from a global initiative to develop community-based, not-for-profit music and arts festivals for feminist and women artists. Rachelle Caplan, one of the organizers of the event, spoke with me about the festival's history, it's mission and what's in store for 2017. 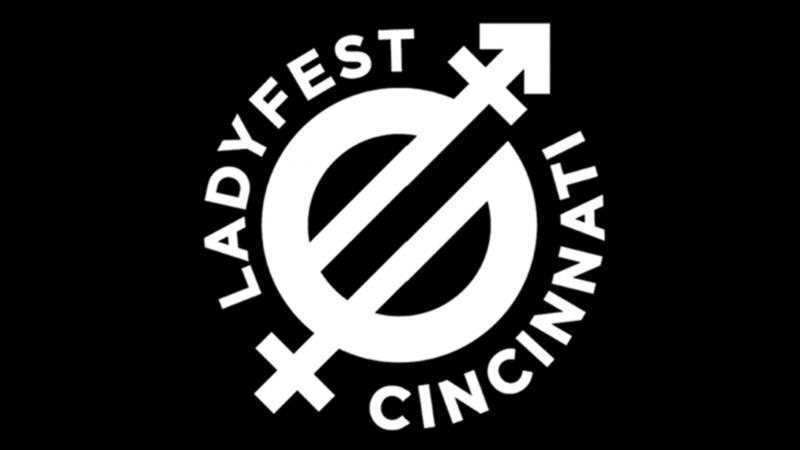 LadyFest Cincinnati 2017 takes place October 13-14 in various locations around Northside. You can find more information on their website and their Facebook page.